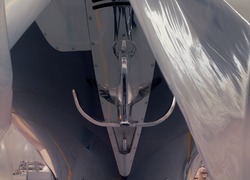 In the secret of the shipyards, the bulky shapes of the vessels resemble primitive sculptures. 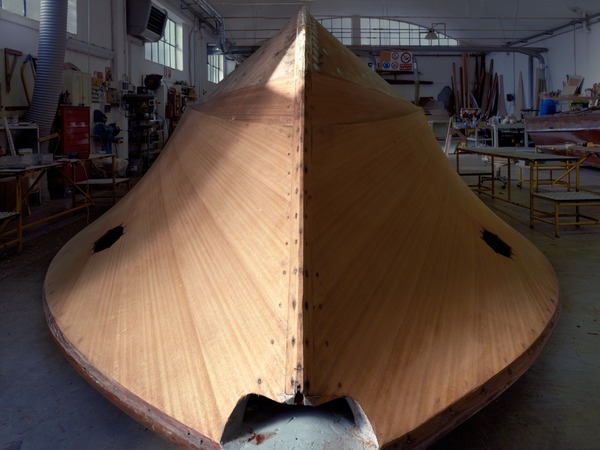 It was 1842 when a sudden, violent storm wreaked havoc damaging almost all the boats on Lake Iseo. But Pietro Riva, newly arrived in Sarnico from nearby Lake Como, managed to repair most of them. His son Ernesto expanded the shipbuilding activity and introduced the use of the internal-combustion engine. When World War I ended, together with Serafino, who was a racing enthusiast and personally notched up countless wins on his speedboats, the company's interest shifted to motorboarding. 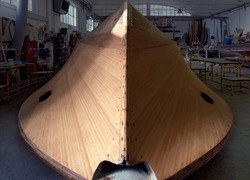 In the 1950s Carlo created the unmistakable style of the brand by proposing luxury "cars for the sea" made of polished wood. 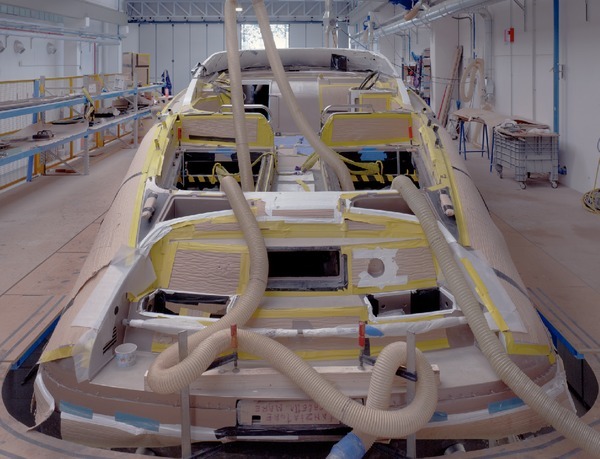 When fiberglass came onto the scene the Riva shipyards began to make boats whose shape, line, and performance had previously been unthinkable. 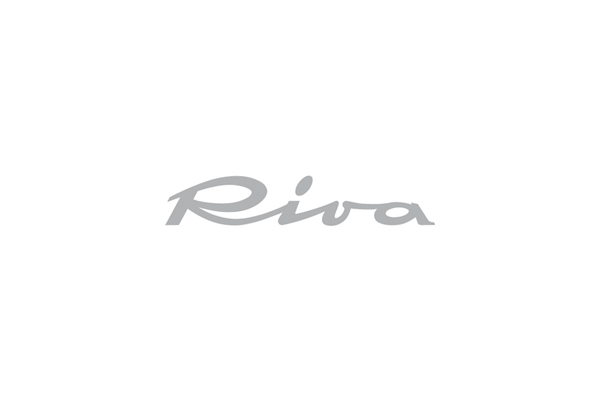 In May 2000 Riva entered the Ferretti Group. 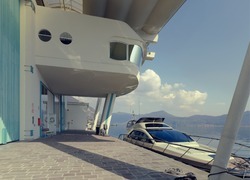 Since 2004 the new shipyard in La Spezia for the construction of yachts 65 feet and over saw the launch of large boats. 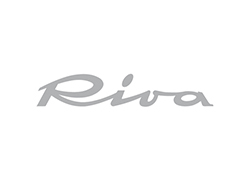 Today Riva has a product portfolio with 11 models ranging from 27' to 92' (from 8 to 28 meters) and many projects for larger yachts are in the works. 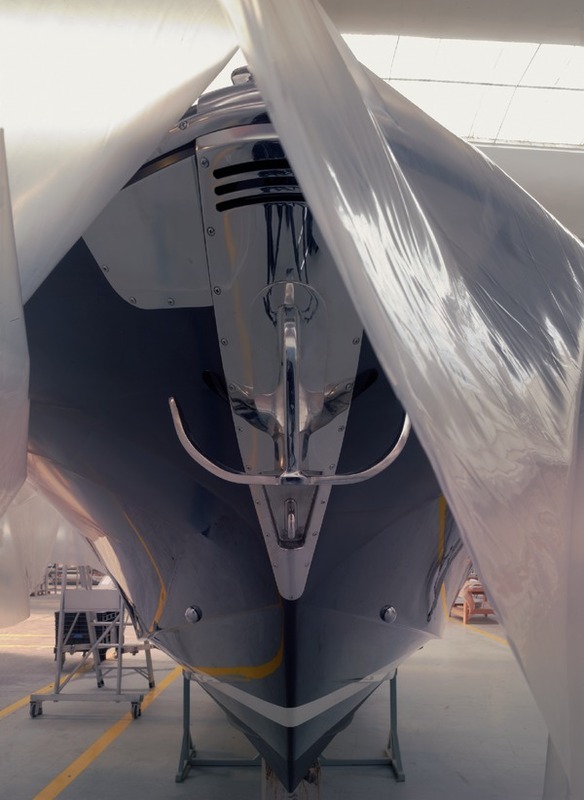 Design is entrusted to Mauro Micheli and Officina Italiana Design, in collaboration with AYT– Advanced Yacht Technology, part of the Ferretti Group and Centro Stile Ferrettigroup.